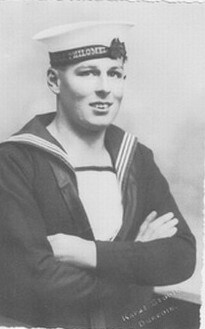 "MOSLEY, THOMAS J.P., ABLE SEAMAN"
MOSLEY, Able Seaman, THOMAS JAMES PETRIE, 0/7325. H.M.S.Neptune. Royal New Zealand Naval Volunteer Reserve. 19th December 1941.